A story reads best when we can read ourselves into it. We might find a particular character delightfully or despicably relatable. Maybe it’s a relationship we long for or a mystery to unravel. We find ourselves imagining how to interact with this character and resolve that situation. We think of characters as friends and enemies, maybe even family. No matter what, though, when we are drawn into a story we know it has power. 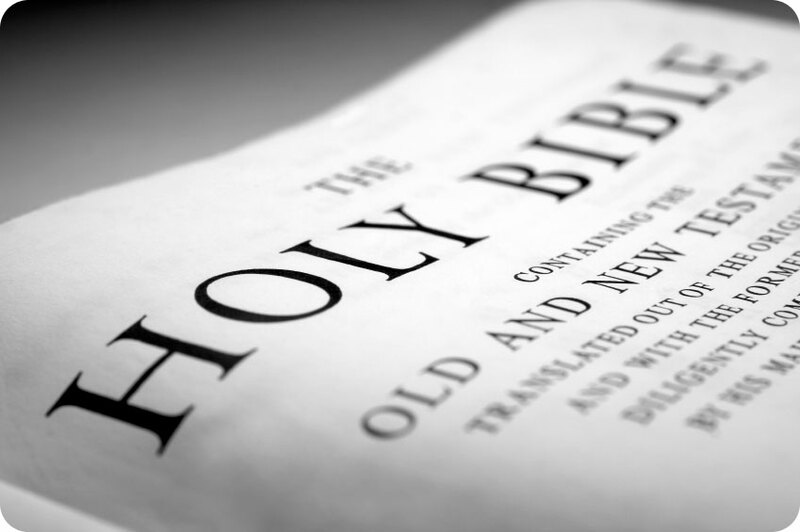 So why is it we read the Bible backwards? Christians believe the Bible has power from the get-go. We believe it is God’s story. It is wholly true and wholly good. But does the fact that the Bible is God’s story mean there’s no room for me in there as I read? Quite the opposite. If God didn’t want us to be in the story, he wouldn’t have written it as a story. Stories are pathways to truth that is inaccessible through any other medium, and we must walk the pathways, not simply observe them, if we are to knowthe truth. To walk the pathways is to be in the story. It’s as if we have forgotten that the characters in the Bible are humans. And so are we. We become parsing, nitpicking, lesson scrounging cyborgs when we read the Bible. We read every other story as story – relatable, emotional, and rational all wrapped into one. We treat the bible, though, as if those relatable and emotional aspects are absent or off limits. What we need when we read the bible is whole heap of imagination to go with our commentaries and lexicons. What are we missing of Godby reading the bible without imagination? Wouldn’t we understand him better if felt what Joseph felt while abandoned in an Egyptian prison for a crime he didn’t commit? Wouldn’t the reality of “the Lord was with Joseph” be more meaningful if we wrestled through the bitterness or loneliness or desperation or depression that he might have suffered? What would happen to our self-righteousness if we put ourselves in Peter’s shoes that night at the high priest’s house and looked around to see angry faces and the bloodlust in the eyes of the leaders? If we read it like any other story we would be torn between fear and uprightness. We would know the right answers to those questions, but we would know just why they were so hard to give. We might have denied Jesus too. The bible needs imagination to truly live. God didn’t create us as unimaginative and then give us a story to confuse us. He gave us imagination and gave us a story. He gave us a spirit to breathe life into our minds so that the right stories would live in us and us in them. We can’t read the stories of the bible like anything other than what they are: stories.